I believe everyone's all hyped up for October this month because of..
And this year, something new's coming your way! 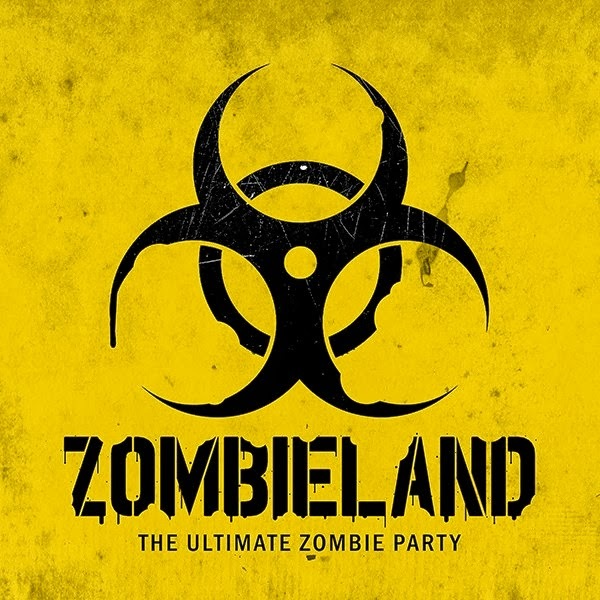 ZOMBIELAND's the world's first ever Zombie-themed party! And what's best is, it's gonna be held in SINGAPORE. DJs Reid Stefan (New York, USA), DJ Ono (Bangkok, Thailand), supported by popular local acts including DJ Stas (Fenix Room, Singapore) and top local dance crews!! And the best part of this blog entry is.. I'M GIVING OUT 3 PAIRS OF TICKETS (WORTH $116/PAIR) TO YOU GUYS!! 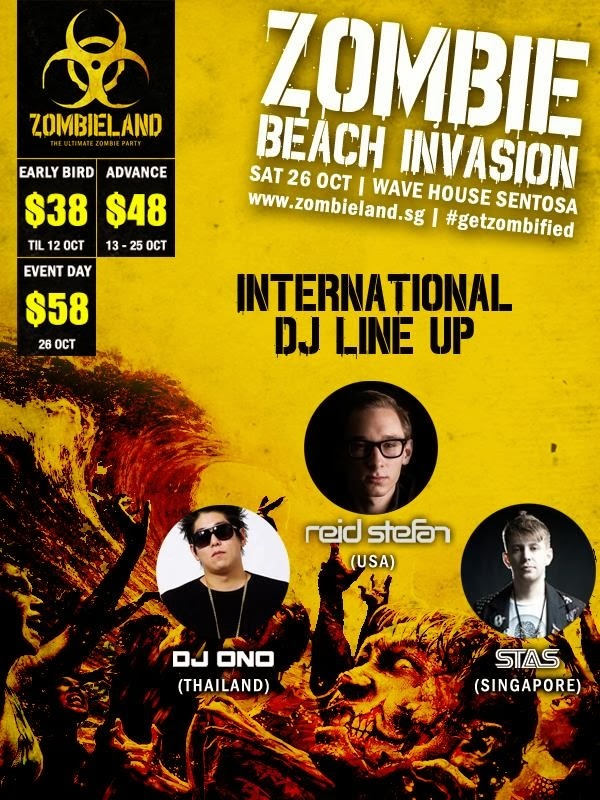 WHO YOU WOULD LIKE TO BRING ALONG FOR THE PARTY WITH THE ZOMBIES! Giveaway ends on 9th October 2013! All winners will be notified via Facebook.